Joe Mauer T-Shirts | That's Twins Baseball. A Minnesota Twins Blog. Here are a couple of Joe Mauer t-shirts that I will likely be selling in the coming month. 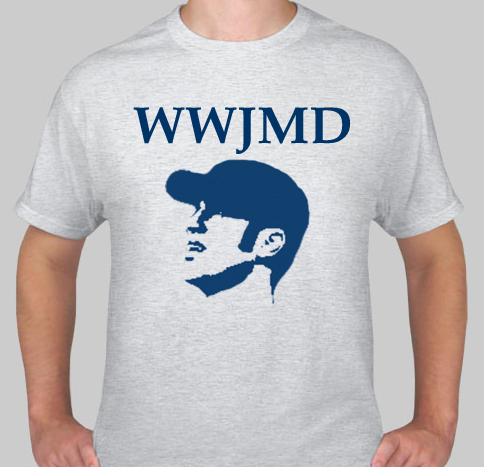 I planned on selling the “WWJMD” wristbands again this season and thought I’d throw a shirt out there for your consideration as well. 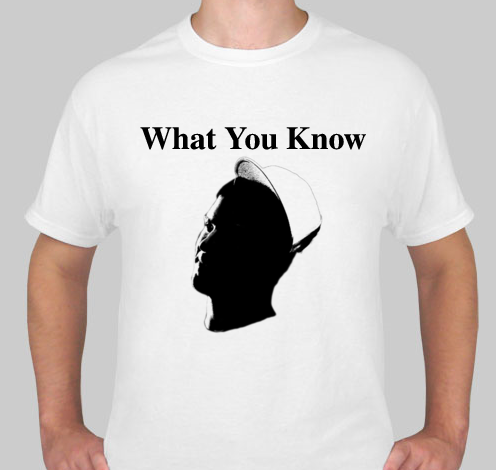 The second shirt below pays homage to Joe’s walk-up music, T.I.’s “What You Know”. I’ll likely make both for myself but I’m curious to hear what others think of the shirts and gauge interest. You can vote for which shirt below or feel free to leave a comment. I’ll let you know when I start selling them as well as the “Hide Your Daughters” Valencia shirt. What would he do? Bunt? What you Joe about bats? love em both. Start selling! !